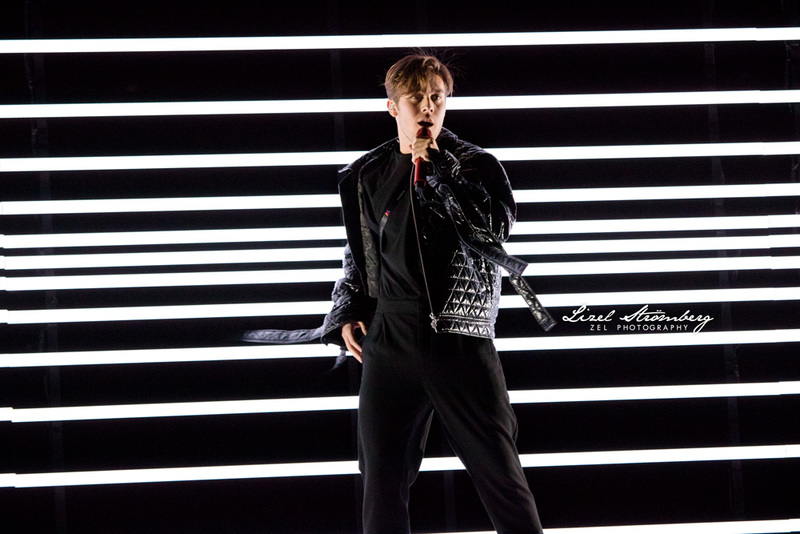 Benjamin Ingrosso premiered in Melodifestivalen in 2017, during which he won over a new batch of fans and impressed the international juries well enough to finish fifth overall in the finals. Despite our previous conversations with him hinting that he wasn't looking to become a regular of the contest, he has returned just one year later with another song he co-wrote called "Dance You Off." He promises that this is the sexiest song he has released to date and has this time collaborated with choreographer Zain Odelstål and stylist Dennis Brøchner, the same creative team behind last year's winning staging for Robin Bengtsson's "I Can't Go On". 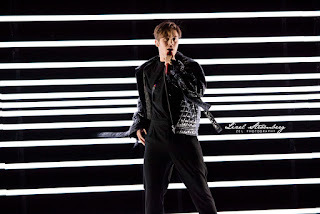 Benjamin Ingrosso also released two follow-up singles between last year's Melodifestivalen run and now, entitled "Do You Think About Me" and "One More Time", both of which he co-wrote on. With such a promising quality of content and strong work ethic, we have no doubt that big things will come from Benjamin Ingrosso, both in and out of Melodifestivalen.